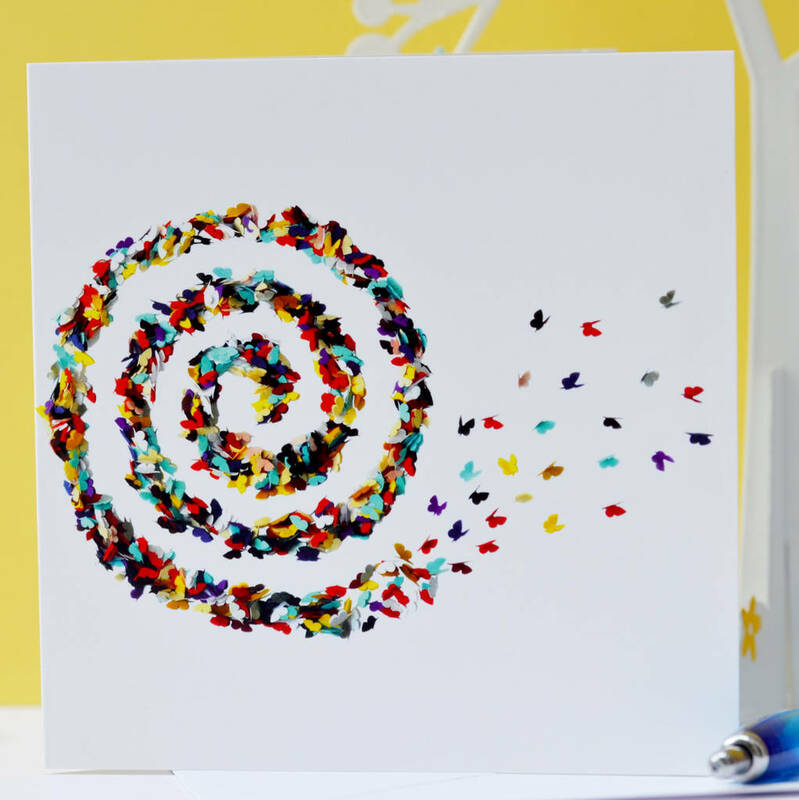 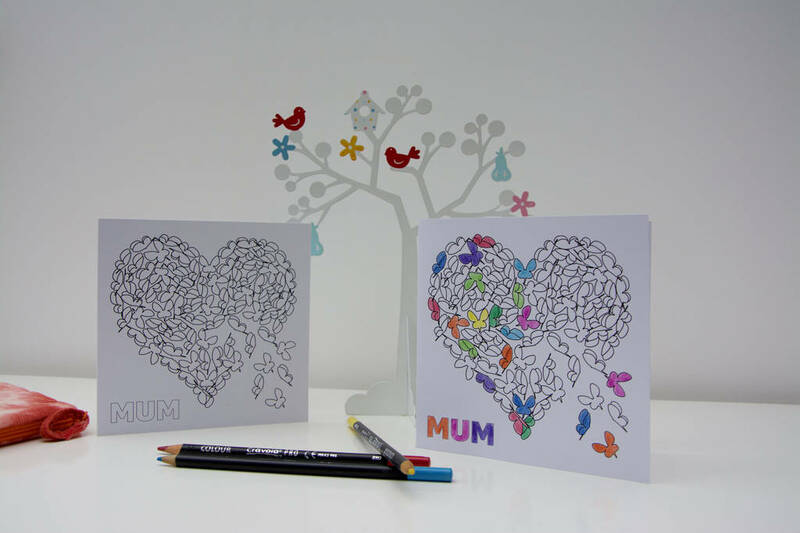 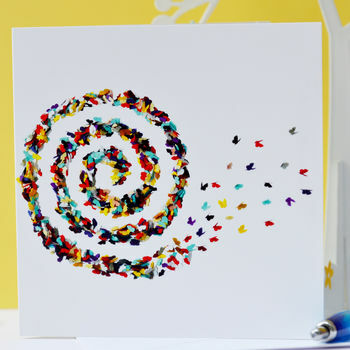 Inspired by love this artistic butterfly card is ideal to send as a birthday card or on any occasion. 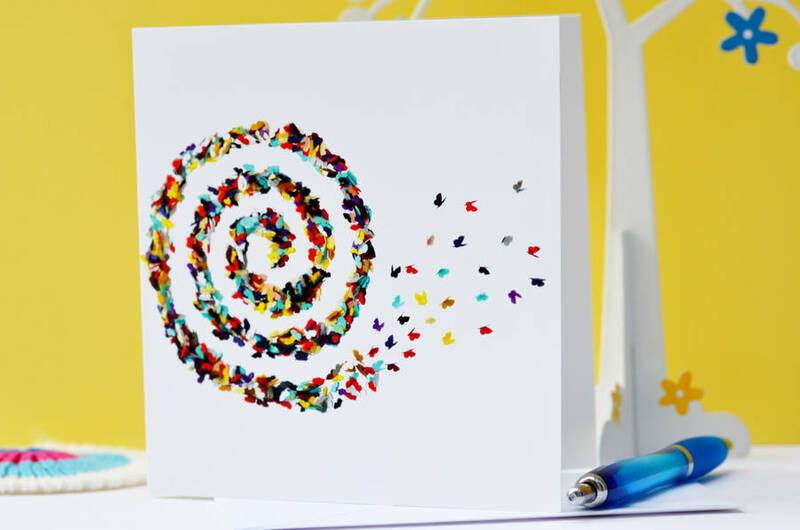 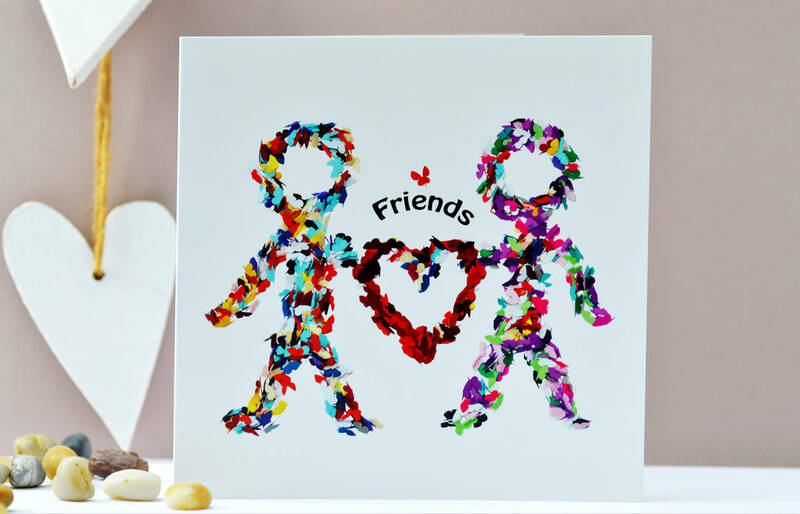 Maybe send it as a blank Thinking of You card or a new relationship card. 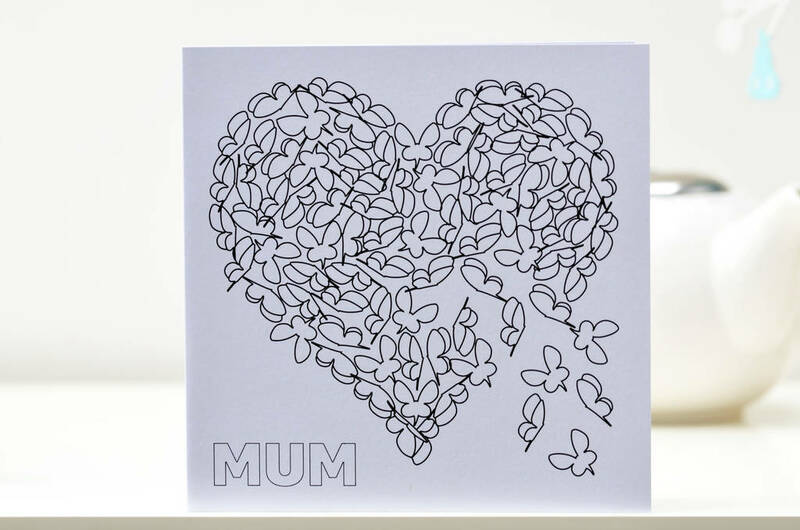 There is no message inside so you can add your own special words.